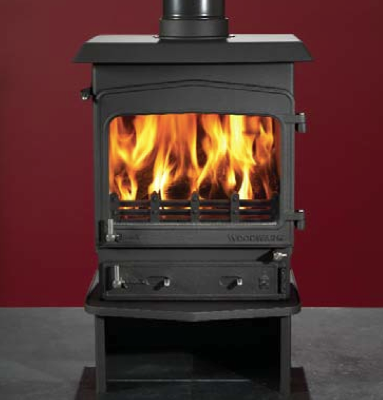 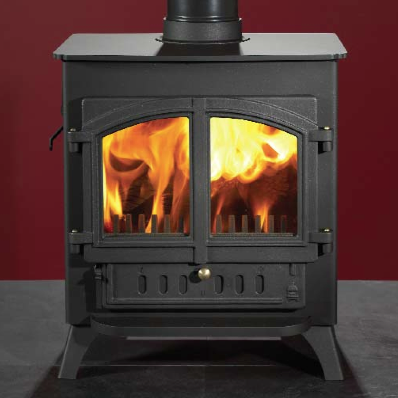 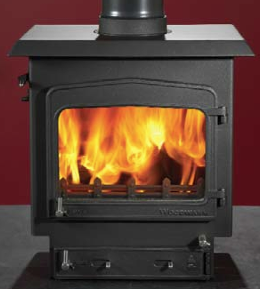 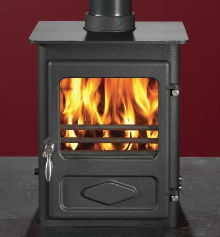 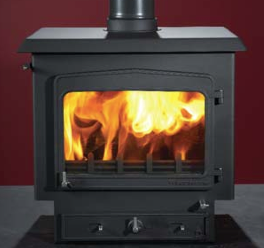 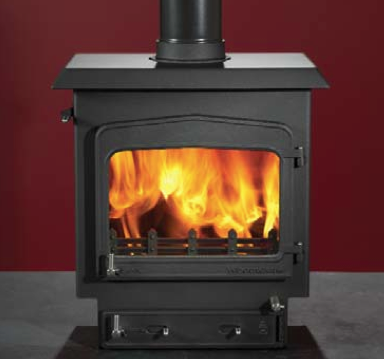 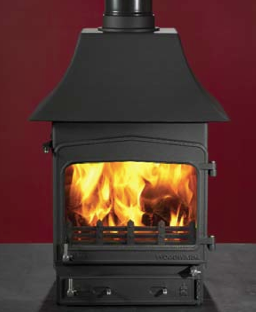 For over 30 years Woodwarm stoves have been handcrafted in the heart of the Devon countryside. 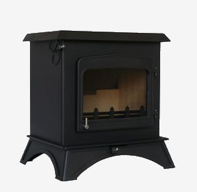 They are constructed with British steel and cast iron and have stainless steel fittings. 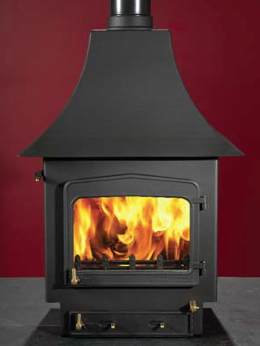 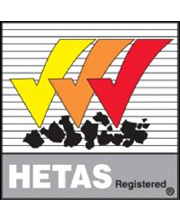 Each stove is individually built by craftsmen and rigorously tested to ensure consistent quality. 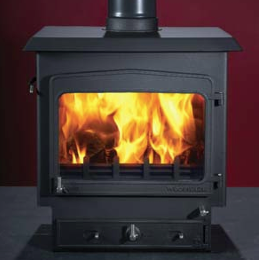 All Woodwarm stoves feature an excellent air wash system keeping the glass perfectly clean at all times, even at low temperatures.